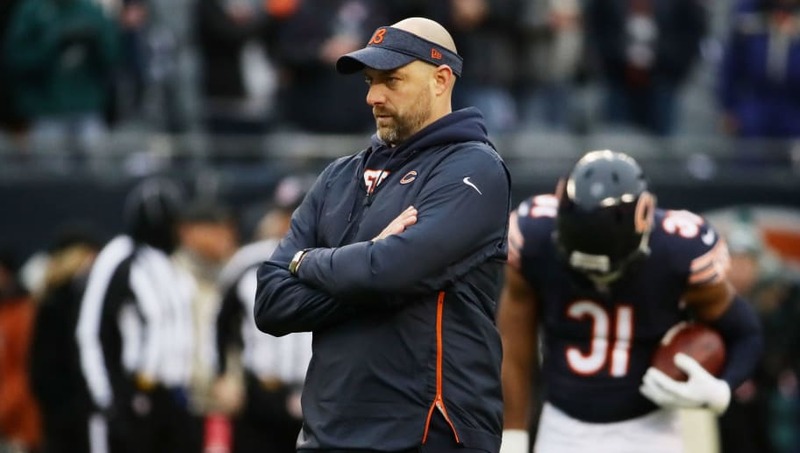 The Chicago Bears had a successful 2018 season, despite their early exit in the Divisional Round of the playoffs. Now, they look to build depth through the NFL Draft. After trading their first-round pick to the Oakland Raiders as part of the deal for stud pass rusher Khalil Mack, Chicago's initial pick now comes in the third round. However, there's plenty of talent available in the middle rounds, and GM Ryan Pace needs to make sure he's prepared to do some damage. However, Chicago could be doomed if they do these three things down in Nashville. Chicago has a stout offensive line entering the 2019 season. However, Cody Whitehair, Bradley Sowell, and Ted Larsen are entering the final years of their contracts, leaving the Bears in a bit in a bind. Chicago could have some solid choices on the board, including Yodny Cajuste and Tytus Howard. Successful teams need to know how to build through the draft, as it's a cheaper option than the open market. 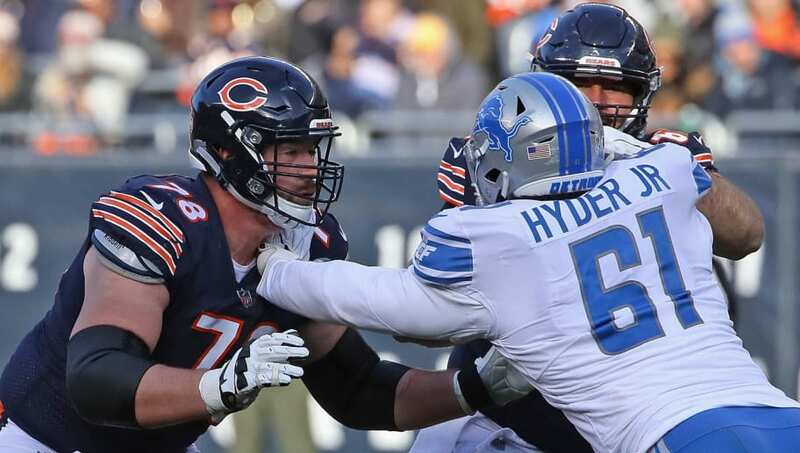 Offensive line is an incredibly important position group in the NFL, and if it goes unaddressed, Chicago could be in a bind in the years to come. 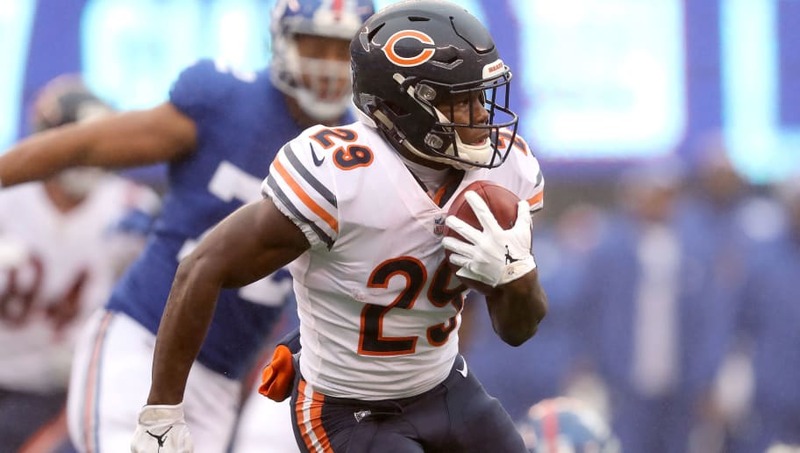 Chicago is fully on board the Tarik Cohen train, as they traded former starter Jordan Howard to the Philadelphia Eagles. Despite the addition of Mike Davis, it wouldn't hurt Chicago to select a running back in this DEEP draft class. 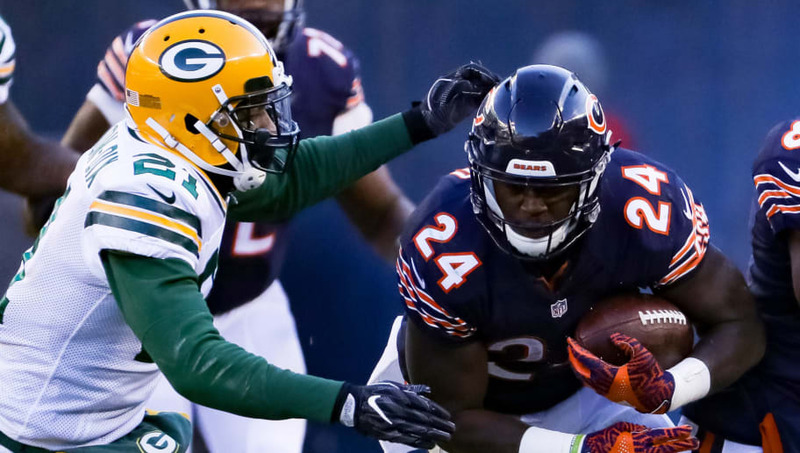 The Bears won't even have to use one of their top picks on a running back, as they can still end up with a solid talent in the fourth or fifth round. The Bears brought in Ha Ha Clinton-Dix to play alongside star man Eddie Jackson, but Clinton-Dix is only under contract for one year, where he could very well leave following next season. Chicago needs to select a safety with their third-rounder, as he can play on a rookie deal while simultaneously locking in Jackson long-term. Deionte Thompson and Marquise Blair could be solid options for Chicago in that case.